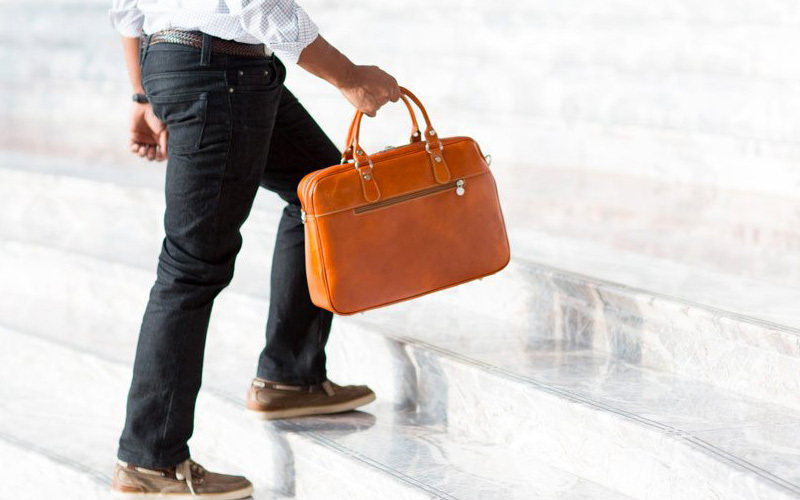 A current flash sale at Floto finds a wide range of their Italian-made leather and canvas goods greatly reduced in price. 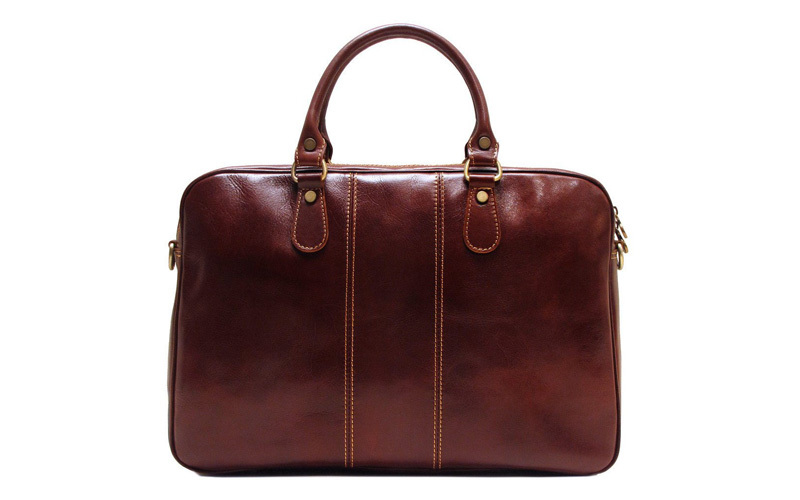 The briefcase, messenger and field page is full of solid discounts, with the Venezia Slim (long a Team Unrefinery favourite) discounted from its already competitive $230 to below $150. Light weight and simple of design, its dimensions of 17"x12"x4" are suitable for both daily office use and thrifty day trips. Collect them all. OK, maybe not the red and blue variants. But totally the others. 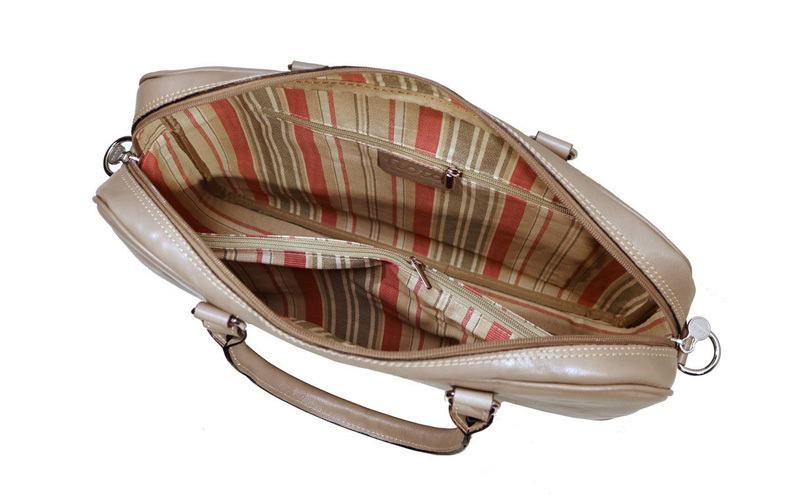 As is expected with Floto, the provided shoulder strap is about as wide and comfortable as the wire on a cheese cutter. So if you plan to sling it, budget in another $63 for their Grande Strap. 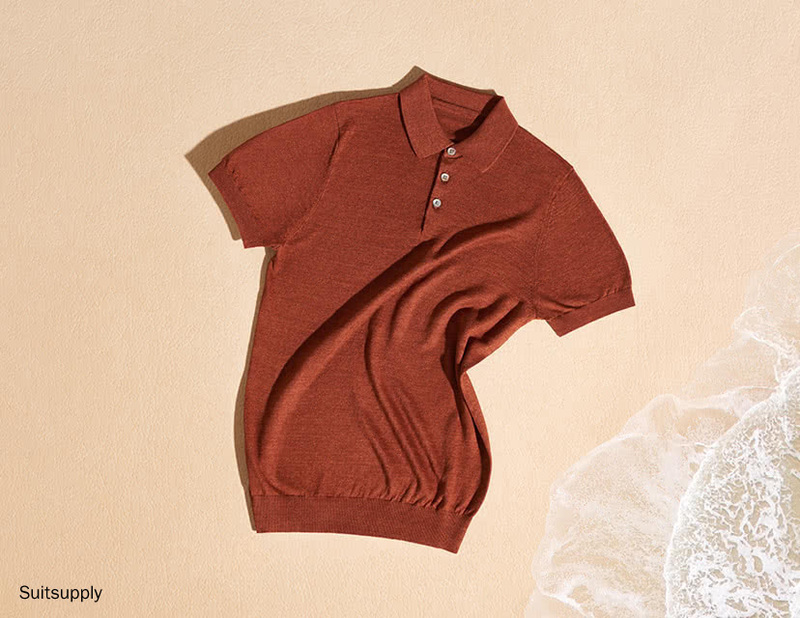 Polo sweaters, whose ribbed cuffs and hem present a sleek counterpart to generally looser summerwear—most notably when rendered in a nicer cotton with a bit of sheen. 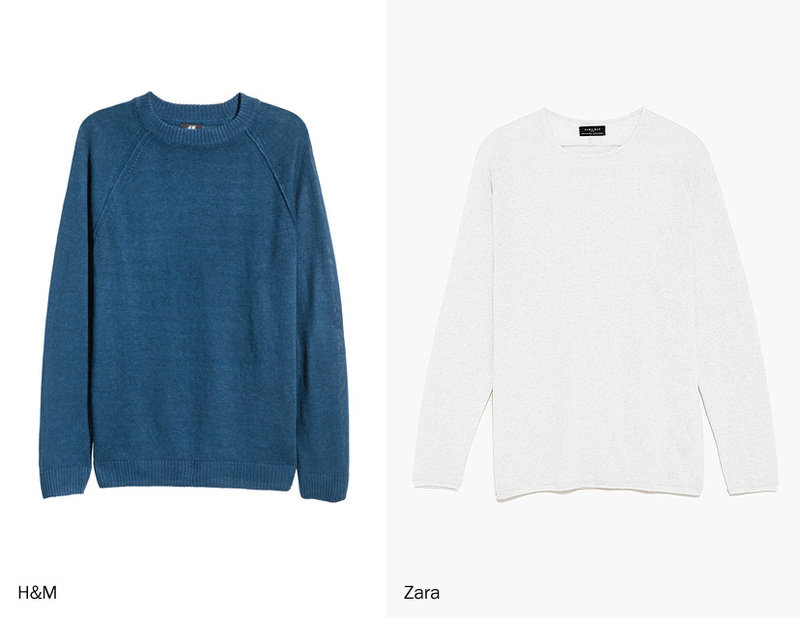 T-shirt sweaters, preferably in interesting slubby textures, with airy open knits and boat necks to combat solar gain. Long-sleeved linen sweaters, the kind you pull on poolside or push up to your elbows, accepting that they'll be stretched out and worn by fall. Fast-fashion brands like Zara and H&M are great for this sort of thing. 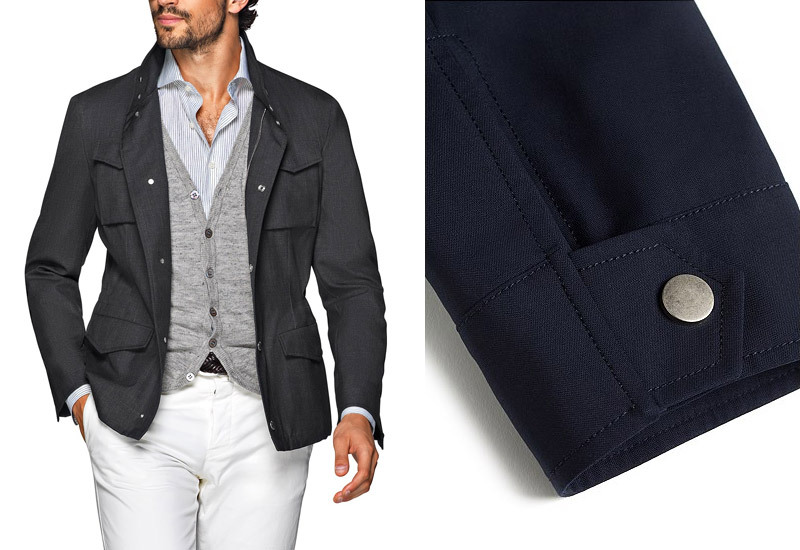 Two years ago Aliotsy of This Fits brought to our attention Hilfiger's Italian-made navy blazer. 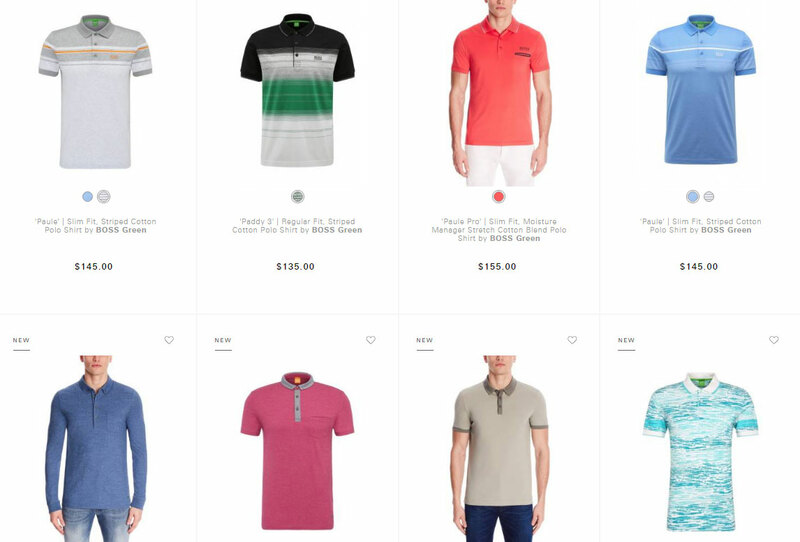 Tom's aim of creating an affordable take on the ultimate menswear staple worked, but not in the way he probably envisioned, as it was quickly discounted from $395 to $240 to $158 before slipping beneath the waves for good. 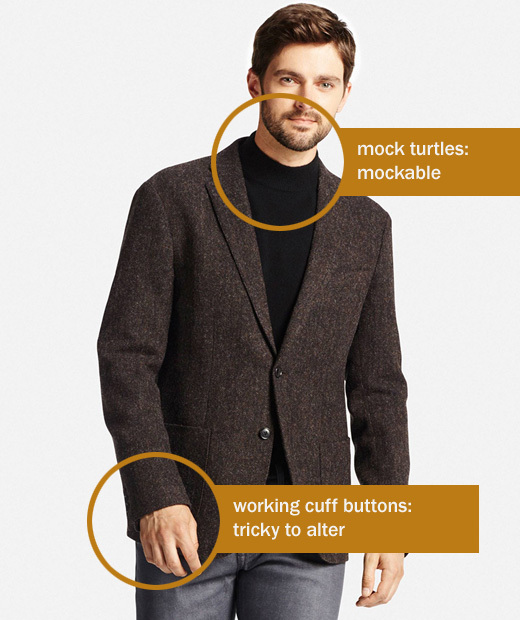 While clearly targeted at traditionalists, its classic details such as gold buttons and three-button closure may have sunk it with the brand's target market. 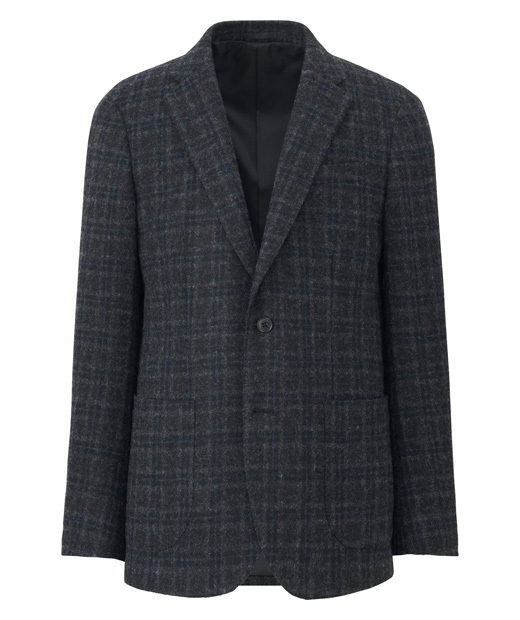 Lands' End is now giving it a go with their Italian Wool blazer, of merino woven in a different part of Biella but probably made in China. This one seems to have a better shot, with half-canvas construction, two quiet brown buttons, and something resembling pick stitching on the lapels. At $289 it looks like an uncommon value, one that gets better given LE's habit of doing 30% and 40% off sales on a weekly basis. Here's hoping it works out. 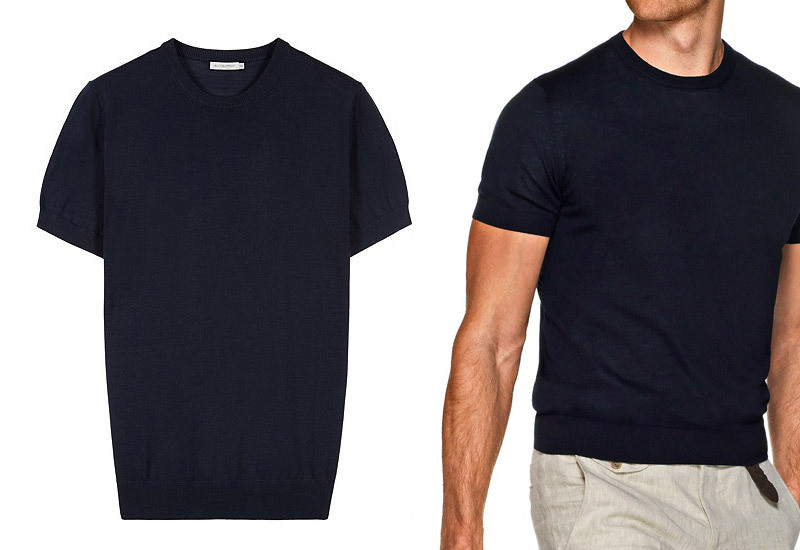 What they were good for: Affordable, trim-fitting basics like merino sweaters and casual shirts. What happened: Uniqlo, mostly, who did everything BR did well with higher quality, a lower price point, and in 12 colours. The Banana seems to be in the same downward death spiral as parent company The Gap, with 40% discounts even on new arrivals a not-uncommon occurrence. What they were good for: Tasteful (usually) twists on classic forms, mod wear, and indestructible leather goods. What happened: This one hurts, because JV himself is an extremely cool guy and everyone at Unrefinery is a fan. The big problem here is that the brand's aesthetic has grown too narrow. A typical piece on the website is modeled by a slender reed of a man with long hair and cultured stubble... and his style and occupation make him one of maybe a few thousand people who are going to wear what is essentially offbeat rock'n'roll stagewear in their daily lives (and if then, maybe only at the club). Varvatos' pieces are typically well-made with beautiful materials but because of their narrow appeal and the equally narrow acceptable age for wearing them they don't make good investments. The kids will probably view these styles as wearable for a year or two and thus will hit Zara for disposable alternatives. 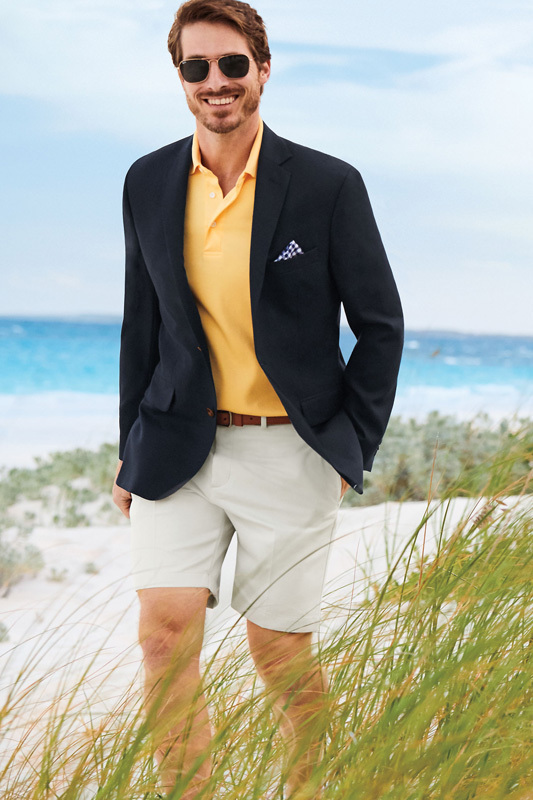 What they were good for: Sophisticated sportswear, refined outerwear and affordable suits of reasonable quality. What happened: This wound was largely self-inflicted, as Bauhaus-inspired knitwear with fine details and textures gave way to gaudy prints and logo-branded polos. 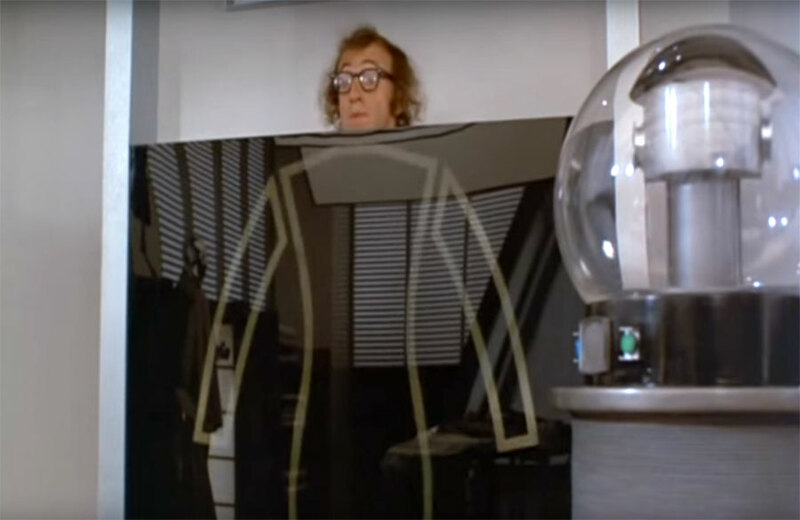 Their suiting, mass-produced and burdened with fused jacket construction, veered into trendy tiny lapels and actually bumped up to the $900-$1,000 range just as Suitsupply came along with fully canvased offerings for hundreds less—and with a much more timeless and sophisticated aesthetic. Their coats are still OK, but unless there's a sale on, you can probably get one made to measure elsewhere and spend less in the process. 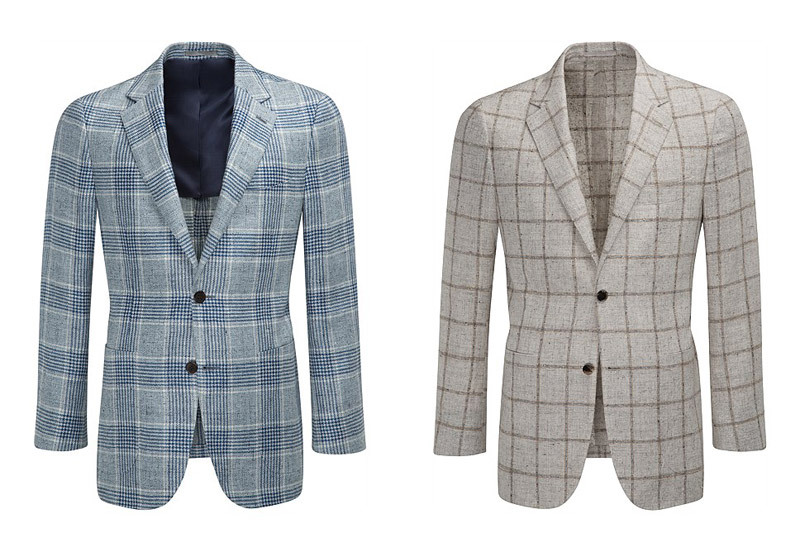 Ranging from partially to completely unlined, in linen and linen blends, this is a slim but traditionally styled jacket in some of Suitsupply's best materials. 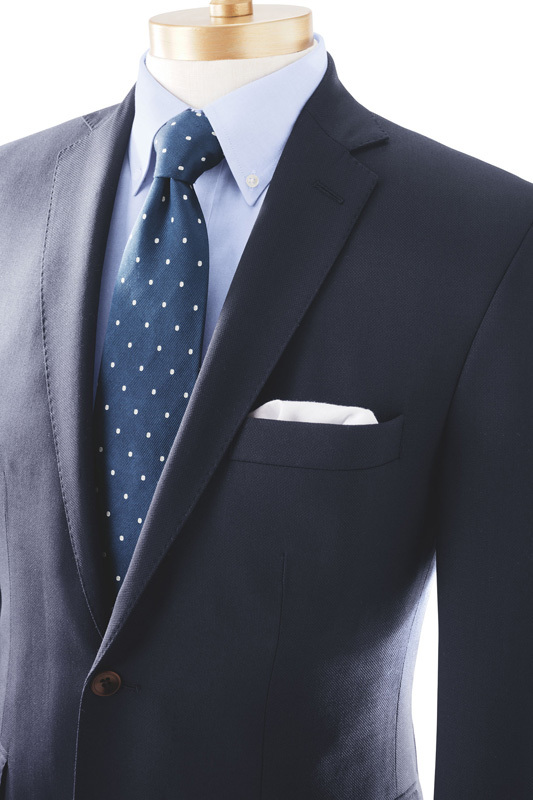 The blue checks are beautiful, but check out the tan windowpane. Very Hermès. Baller as f*ck. 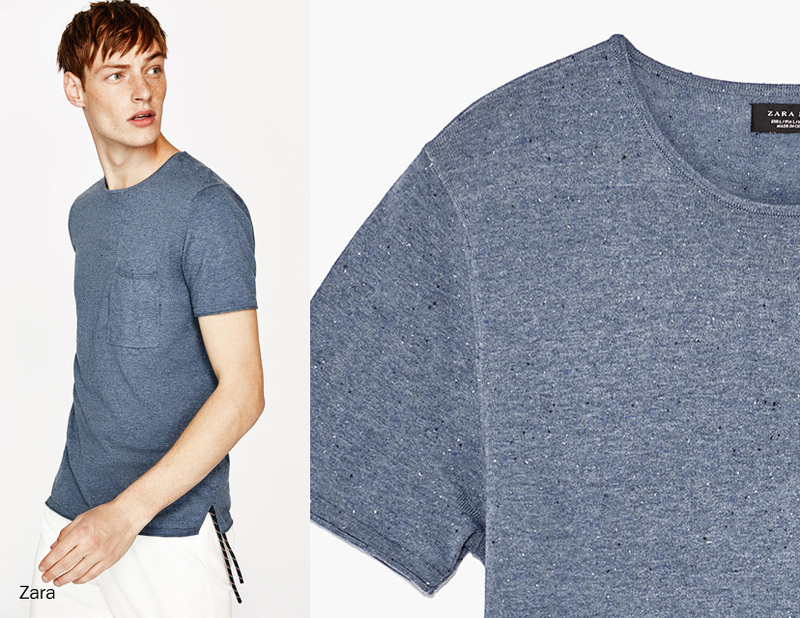 You wear it like a t-shirt, but it has the sheen you only get from extra-fine wool. The elasticized cuffs and hem elevate it and whatever casual sportswear you pair with it. This is the kind of thing J.Crew would ruin by putting a triangle sweatshirt stitch at the neck. 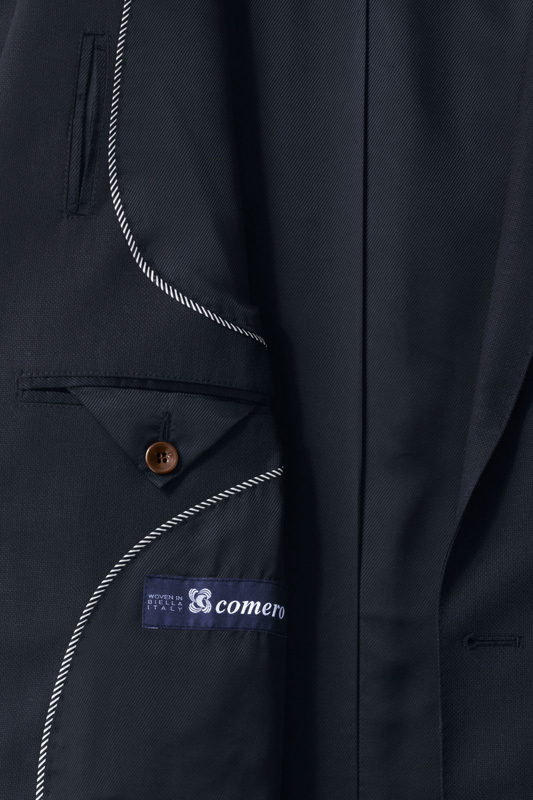 Descended from the classic M65, and normally encountered in their treated cotton variants, Suitsupply's grey and navy field jackets are slimmed and shortened and made from VBC wool—but just as water-resistant as their military forebears. 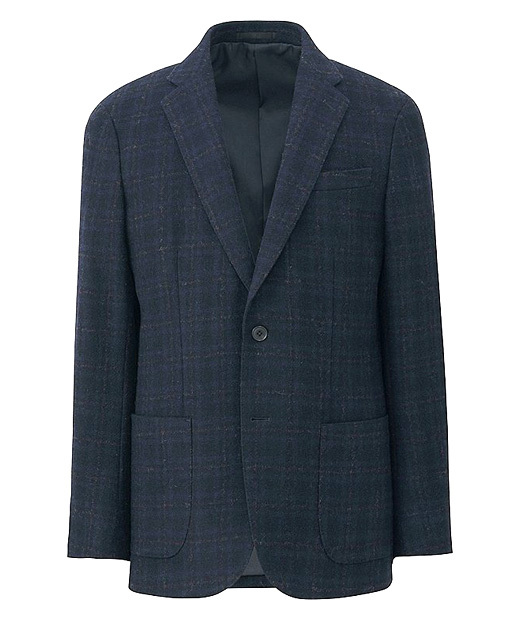 Lapels wide enough to overlap the chest pocket. 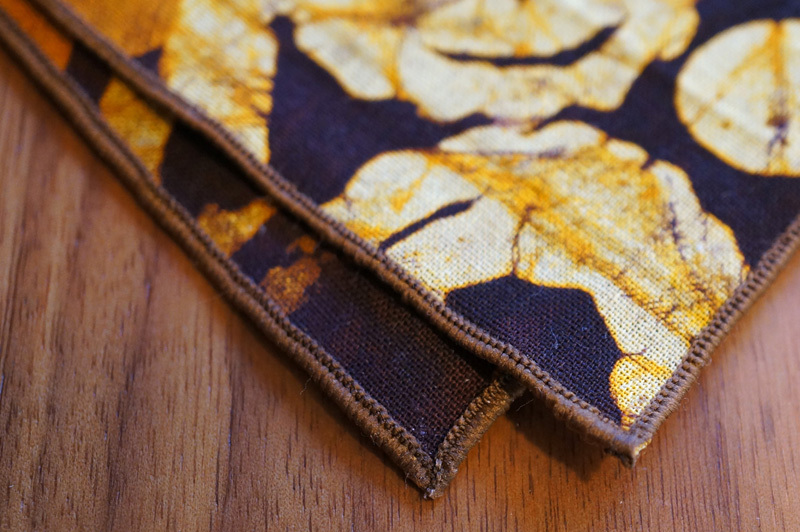 The material is a 70/30 wool blend. Feels pretty nice though. Tweedy. 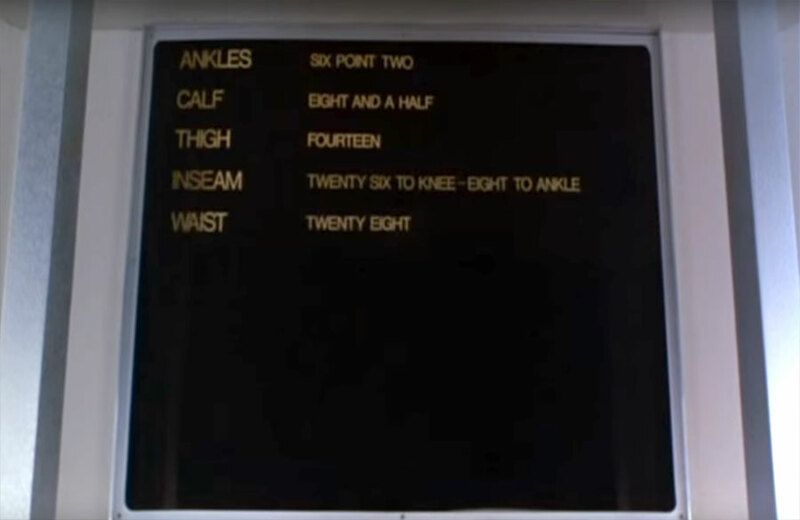 Sizing is coarse: S/M/L. The M seems between a 38 and a 40. The limited sizing is going to cause a problem if the sleeves aren't pretty close to the correct length for you (as they aren't for Uniqlo's unfortunately dressed model shown here), since surgeon's cuffs are difficult to alter. Maybe 1/2" at best. 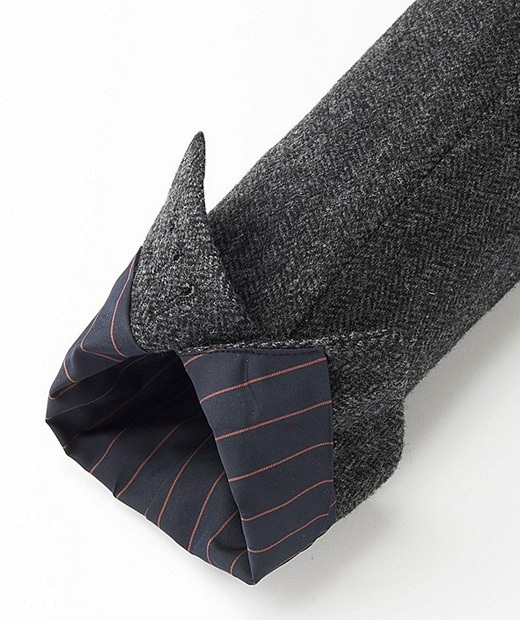 You aren't going to be adjusting sleeves from the shoulder on a mass-produced $50 coat, son. So if they aren't pretty close to a good fit for you, you aren't going to be able to make them work. But if they are, don't just buy one— drop $200, collect your instant collection of tweed blazers, and head off to your local tailor for fine tuning. They already had Jagmeet Singh and Red Canoe. 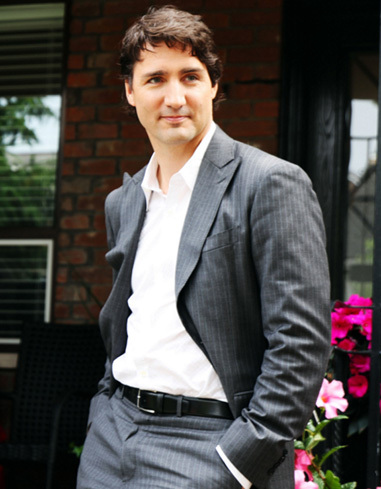 And then the year that Canada became the place to live in North America was also the first full year of office for Justin Trudeau, the Prime Minister of Style Versatility. 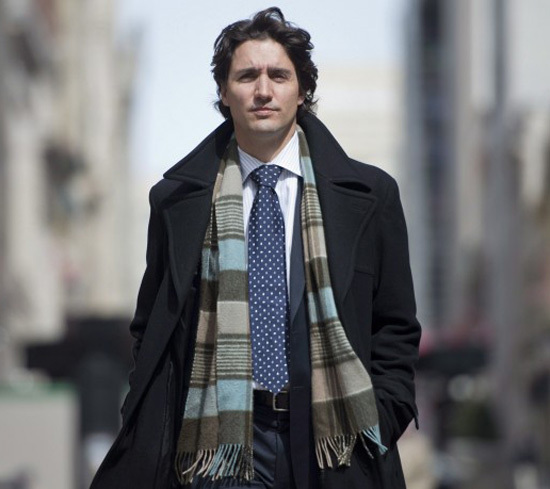 He's got scarves. He's got Maple Leaf socks. He's wearing peak lapel suits without ties. 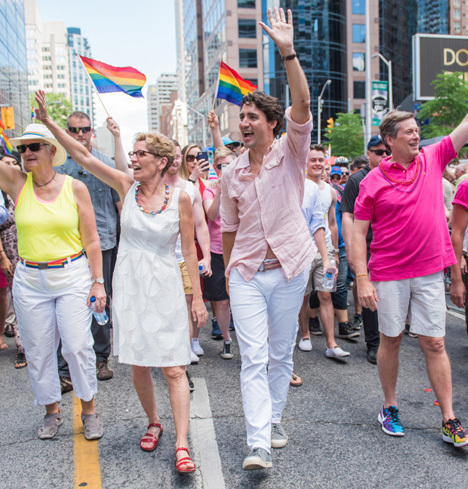 He's going sprezzatury as f**k (and, appropriately, a little gay) at Pride parades with vintage casual. He might not completely make up for Don Cherry but he's clearly doing everything he can. 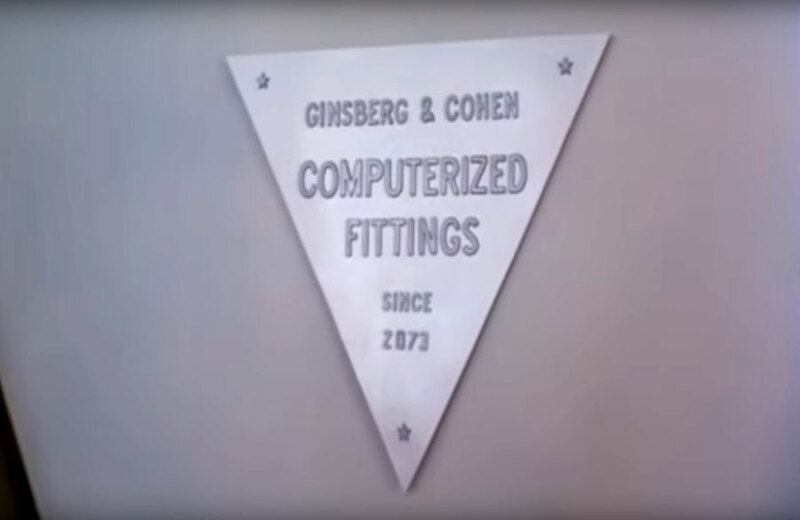 Unrefinery has previously written about automated fitting apps/services and their comically bad output, but we've just finally connected the dots on where we've seen this before. 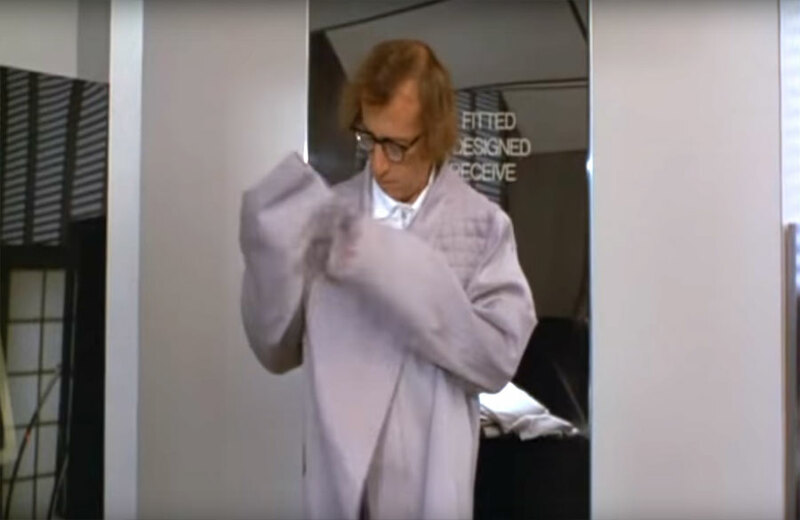 Woody Allen's 1973 film Sleeper, about a man who is cryogenically preserved and wakes up 200 years in the future, was remarkably prescient on both the process and its results. It's time to stuff some stockings, and we've got you covered. 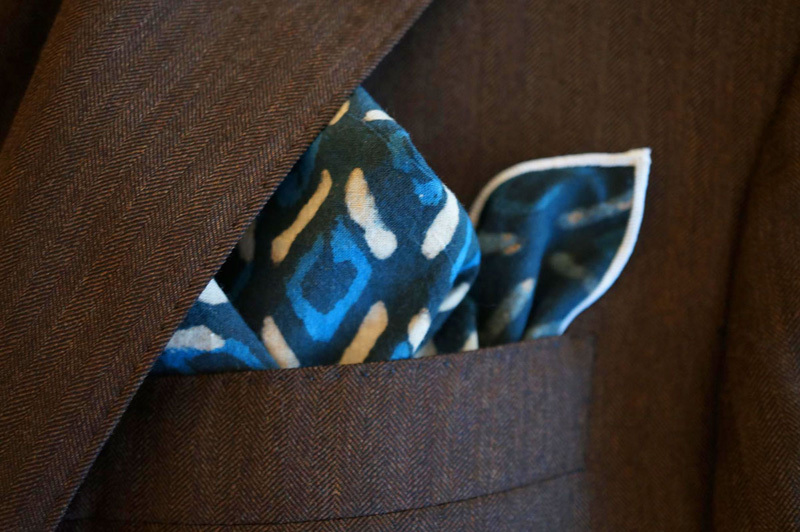 Our made-from-Africa men's accessories brand, Thomas Mark Heritage, has just launched an all-new website featuring a half-dozen new pocket squares printed in Ghana and Mali. 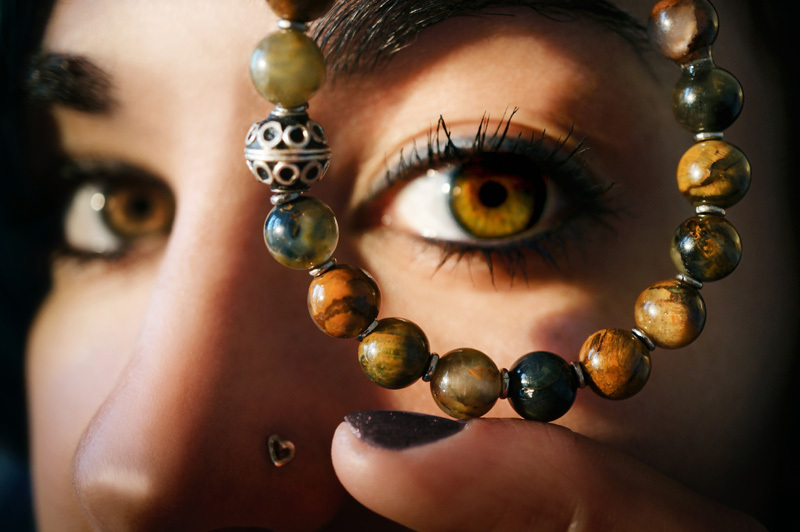 For Unrefinery readers, use promo code unrefinery16 for 20% off all orders through December 23, 2016. Because Unrefinery readers are part of our special family. And we only sort of mean "special" in a short schoolbus kind of way. 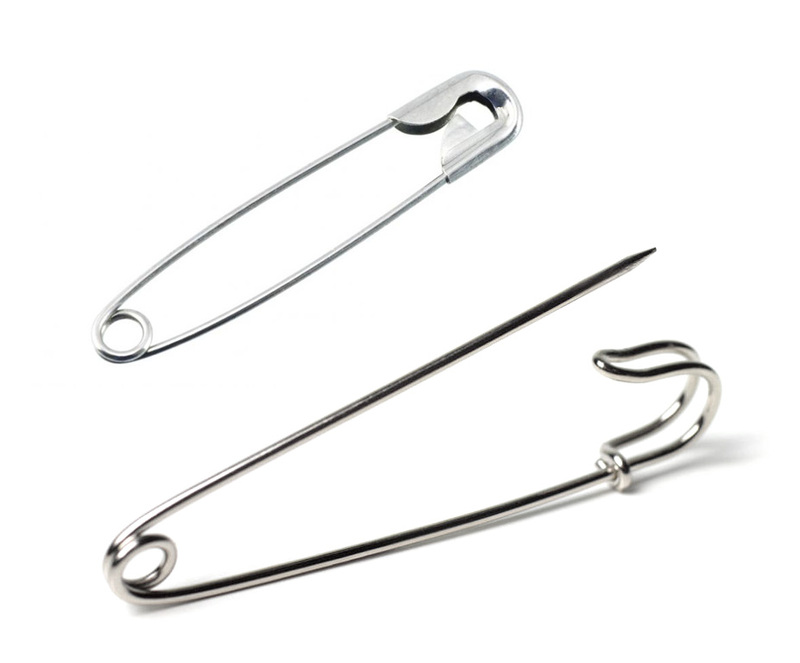 The wearing of a safety pin is a nice symbol of solidarity in a troubling time, representing both acceptance and literal safety as the wearer has committed to helping protect those vulnerable to harassment or abuse. Unrefinery endorses this, and also the next logical evolution, the kilt pin. Wearing a kilt pin says that you are just as committed to standing up for your neighbours, but that you'll do it in a way that is bigger, safety-er, manlier, and insinuates that you don't have any underwear on. Make it a thing, everyone.